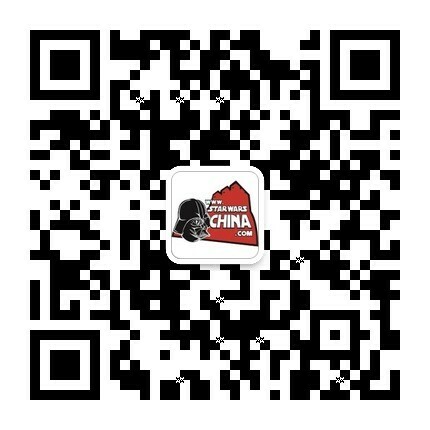 ﻿﻿ AT-AT水下装甲步行机(AT-ATswimmer) - Wookieepedia - 星球大战中文网 Star Wars China - Powered by Discuz! The Aquatic Terrain Armored Transport, also known as the AT-AT swimmer, was a war vehicle used by the Galactic Empire, designed to be the aquatic equivalent of the land-based AT-AT walker. They were piloted by specially trained Imperial Army pilots. The AT-AT swimmer was manufactured in a joint venture between Kuat Drive Yards and Hydrospeare Corporation, and was derived from extreme modifications to the standard AT-AT that had been executed by the Imperial Army garrison on Kabaira.